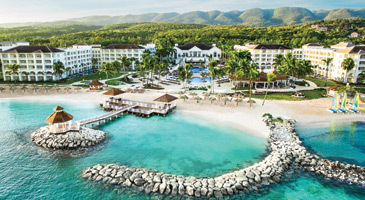 Choose from a curated selection of Dream Deals to premier destinations in the Caribbean. Our strong relationships with hotel partners ensure great offers and a memorable experience. With a flight and hotel package, take advantage of room specials, guaranteed room upgrades and more. * Plus, these savings can be combined with additional Delta Vacations offers using promo codes. Questions? 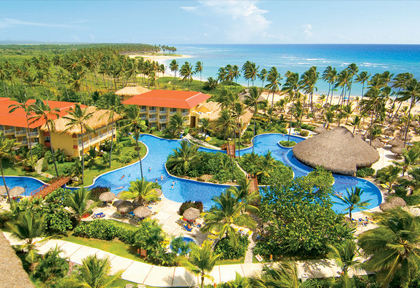 Call 1-800-800-1504 or contact your travel agent. See Hotel-Provided Offer Terms and Conditions for details. 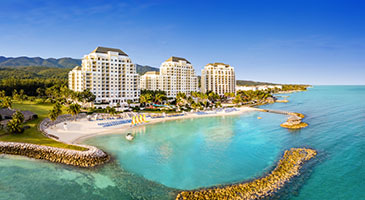 Purchase any Delta Vacations flight and hotel package from any Delta Vacations origin in the U.S. or Canada to the Caribbean now, for travel dates that vary. 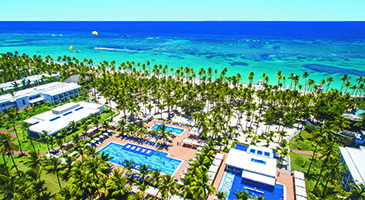 Book a Preferred Club Deluxe Tropical View room for the price of a Deluxe Tropical View room. Book a Preferred Club Honeymoon Suite for the price of a Preferred Club Deluxe Tropical View room. Offer only valid for new reservations. Savings are reflected in the price. Book by May 6, 2019, for travel May 11 – December 22, 2019. 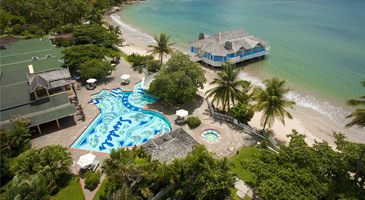 Book an Islander Junior Suite room for the price of a Caribbean Suite. 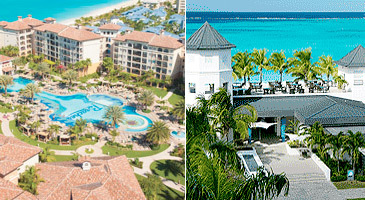 Book a Caribbean Sand Suite for the price of an Islander Junior Suite. Book by May 31, 2019, for travel through December 20, 2019. To receive the highest discount of 48% off rooms, travel April 14 – 20, 2019. 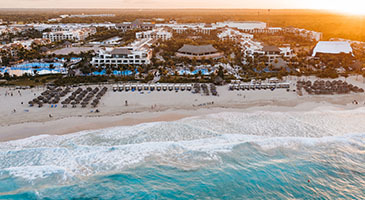 Book April 4 – 15, 2019, for travel through December 23, 2019. To receive the highest discount of 66% off rooms, travel April 1 – May 31, 2019. Book by April 30, 2019, for travel through December 20, 2019. To receive the highest discount of 48% off rooms, travel April 17 – 20, 2019. 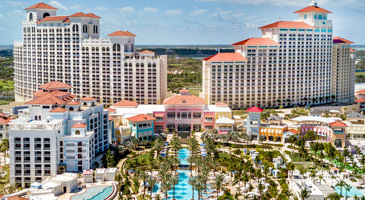 Book April 4 - May 5, 2019, for travel April 5 – October 31, 2019. To receive the highest discount of 54% off rooms, travel May 26 – December 19, 2019. Book by April 30, 2019, for travel through December 19, 2019. To receive the highest discount of 42% off rooms, travel April 5 – 30, 2019. Book April 4 - May 6, 2019, for travel April 5 – October 31, 2019. 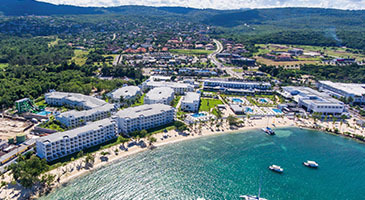 To receive the highest discount of 30% off rooms, travel August 18 – October 31, 2019.
Credit is per room, per stay. 4-night minimum stay required. Blackout dates: July 28 - July 31, 2019. 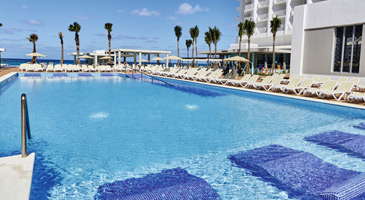 Book April 10 - May 15, 2019, for travel July 1 – October 31, 2019. 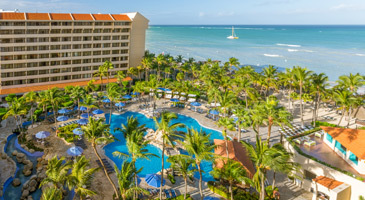 To receive the highest discount of 65% off rooms, stay 3-nights or longer through December 26, 2019, in the following room categories: Honeymoon Butler Room with Private Pool Sanctuary, Beachfront Honeymoon Butler Room with Private Pool Sanctuary and Beachfront Crystal Lagoon Swim Up Butler Room with Tranquility Soaking Tub room. Book now, for travel through December 26, 2019. To receive the highest discount of 65% off rooms, stay 3 nights or longer April 12 – November 19 and November 27 – December 19, 2019, in the Italian Village or Key West Luxury Village room categories. Book now, for travel through December 17, 2019. Book by May 15, 2019, for travel July 1 – August 15, 2019.